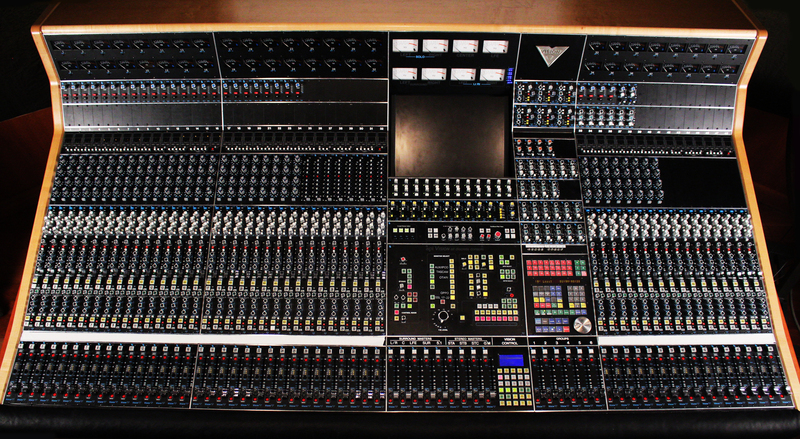 Welcome to the Interactive Resource Library for the API Vision Studio Console in Studio 213. 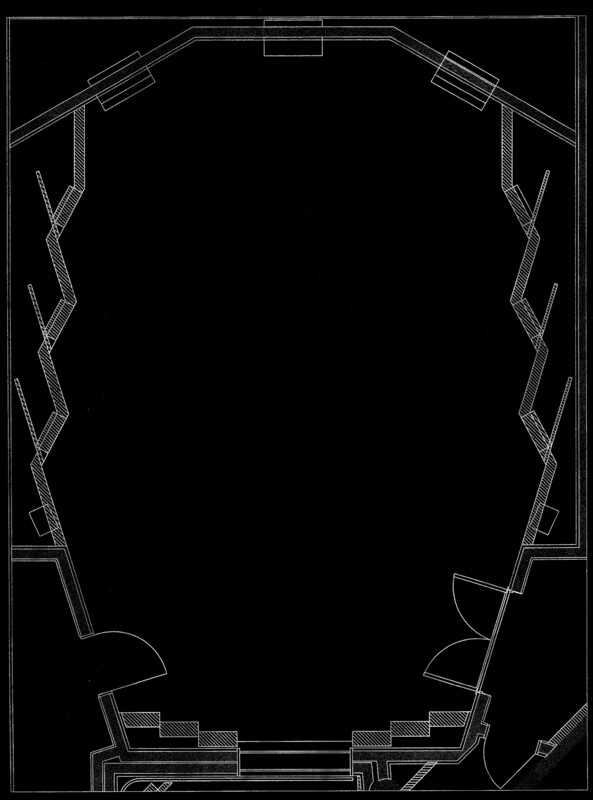 Roll-over the photo below to identify sections of the console available for closer scrutiny. Click to navigate in for a closer look. under direction of Professor Alex Case. All photography is courtesy of Greg Mahan (BM-SRT ’18).